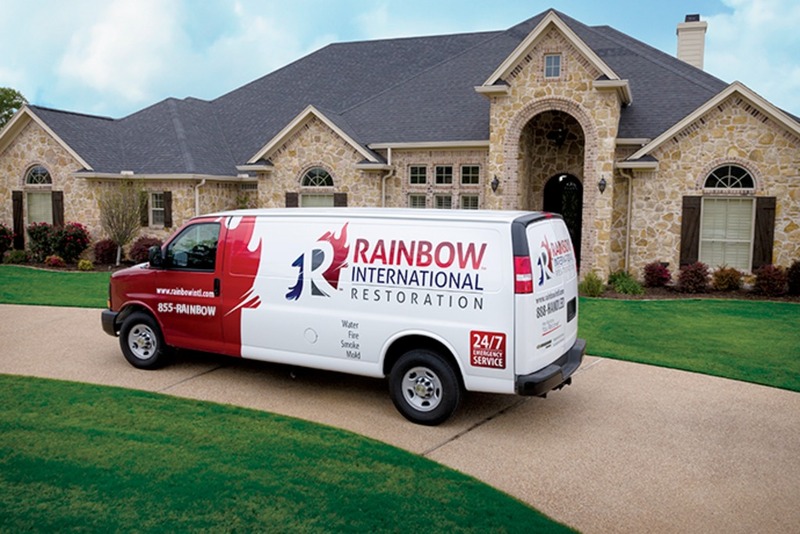 Rainbow International of Cinti/NKy is currently hiring a full time, well experienced remodeler for a Lead position to fulfill the needs of our growing company. 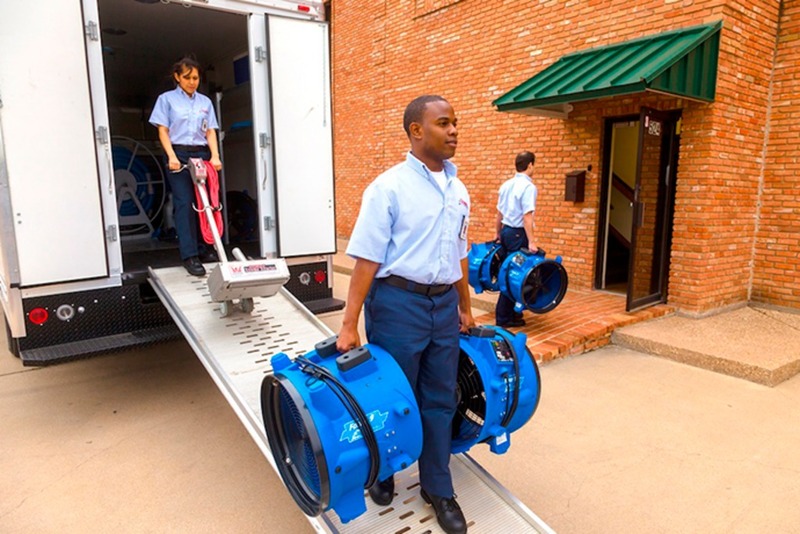 We provide full service residential, business, and commercial restoration services to owners whose property has been damaged by water, smoke, fire or mold. The ideal candidate will have at least 10 years of solid experience, demonstrate excellence in drywall, painting, framing, cabinetry installation etc. You should have a comprehensive understanding of all phases of construction, be able to meet our highest standards for quality customer care, and be able to complete your projects within expected timeframes without direct daily supervision. You must be able to work and communicate well with the customers, subcontractors, your peers, and any third parties who may be involved in the project. You must provide your own tools, and your own vehicle during the initial 90 day probationary period. Mileage will be reimbursed. A $500.00 bonus will be paid upon successful completion of the 90 day probationary period. Benefit Pkg includes: medical, dental, life, 401K, paid vacation and holidays. To be considered for this position you must be able pass a criminal background check, a drug test, and have a clean driving record. This position is generally Mon-Fri, 8:00 - 4:30, and most days begins and ends at the job site.